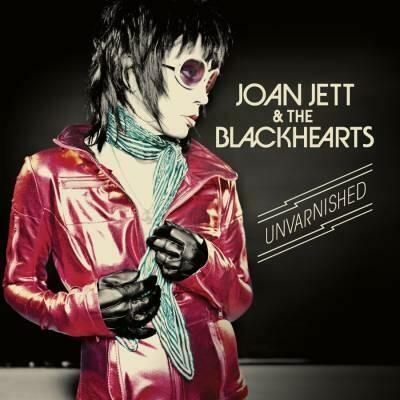 The casual passerby may think that Joan Jett has taken breaks between hit singles, but Jettheads know better. The truth is that Joan has been touring NON-STOP since her days in The Runaways started in 1975 or so. For Jettheads, every single Joan Jett concert is a special memory. By the end of the night, we’ve made new friends, shared stories, soaked the floor with our sweat, and screamed our throats raw. Each show is a gift, and I want to document all of them. Documenting over three decades of concerts will be a challenge, and I appreciate your patience as this very important feature takes shape. You can help me out by posting information about the concerts you’ve been to in the comments, or, if you prefer, you can email them to me at born2bjetthead@gmail.com with “Concert Archive Update” as the subject. Feel free to include any set lists, pictures, and your own memories from the shows that you want me to post. I can credit you however you prefer. These lists are only as good as my research, so if you spot any errors or broken links, let me know. Click the links below to enter the archives.